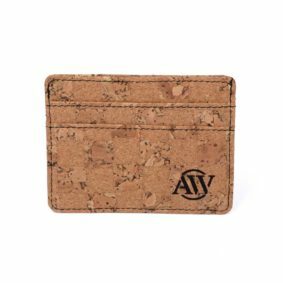 Natural cork is an impressive material not only because of its performance but also because of its positive impact on the environment. 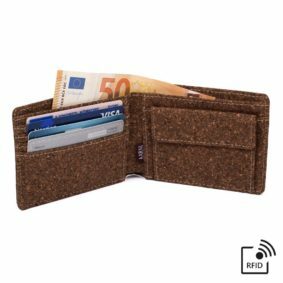 Cork oak forests, from which the material is collected, are valuable habitats for many endangered species in southern Europe while also fighting deforestation and consequent desertification. 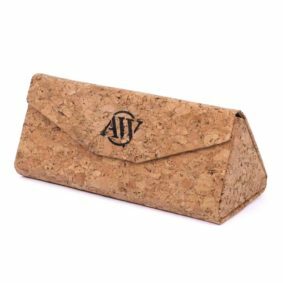 Harvesting the cork does not kill the host tree and, being a natural material, it recycles extremely well after serving its intended use. 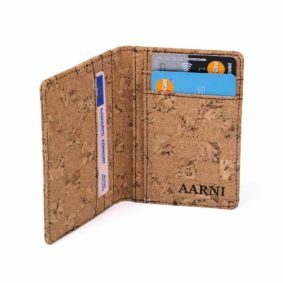 Cork is bark tissue found right underneath the surface bark of cork oaks. 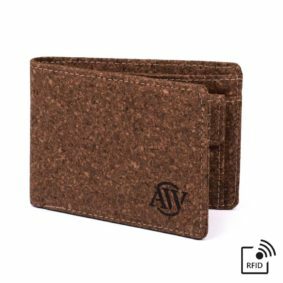 More than half of its volume is air, which makes the material elastic and flexible. 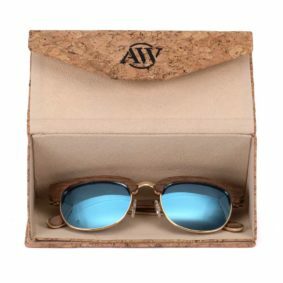 It also is highly resistant to abrasion. 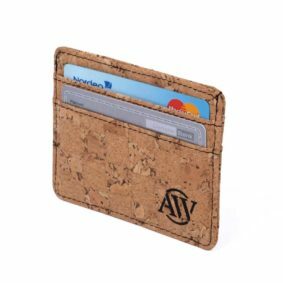 Cork is composed of water-repellent suberin making the material a durable choice not only for wine bottle stoppers but also for other uses where preventing water flow is intended such as bathroom looring. 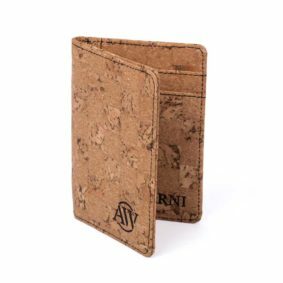 Natural cork is soft, flexible and water-repellent making it a pleasant and high-performing surface material for your wallet or sunglass case.